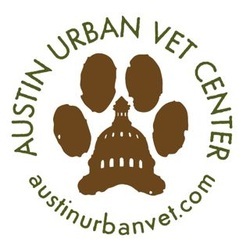 Looking for something a little more special than a photograph of your beloved pet? 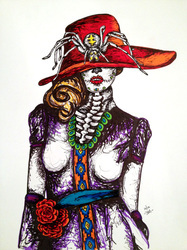 How about a beautiful original painting? 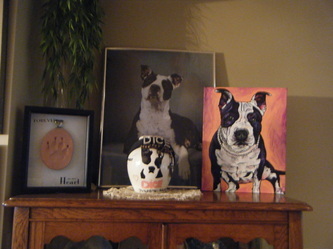 My Paw Portrait offers a variety of custom portraits to fit any size budget. 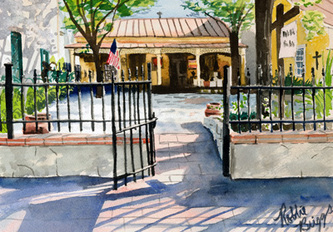 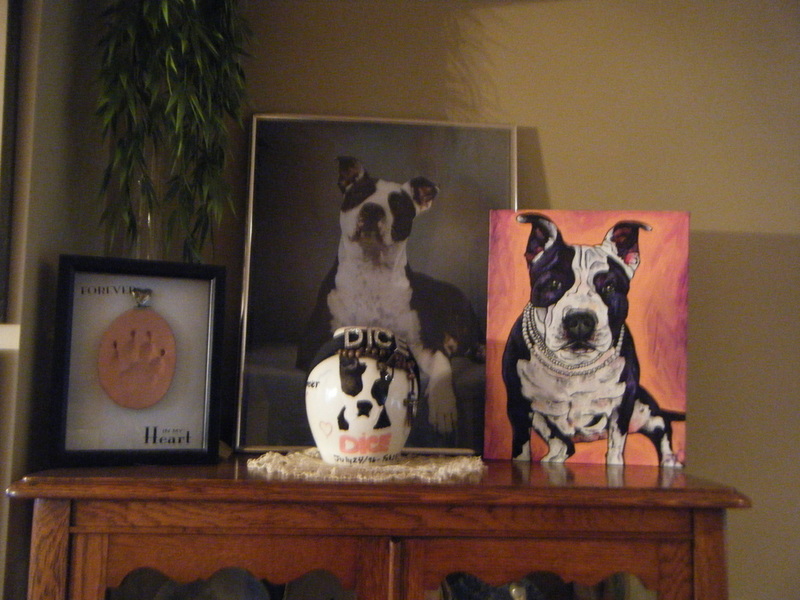 These custom portraits range from being a great holiday gift to something as special as a memorial piece. 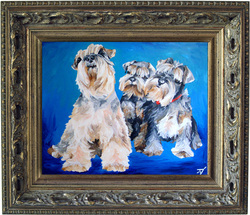 With just a few of your photos, a portrait is created on a 1.5" wide edge frame-less canvas using vivid & whimsical colors. 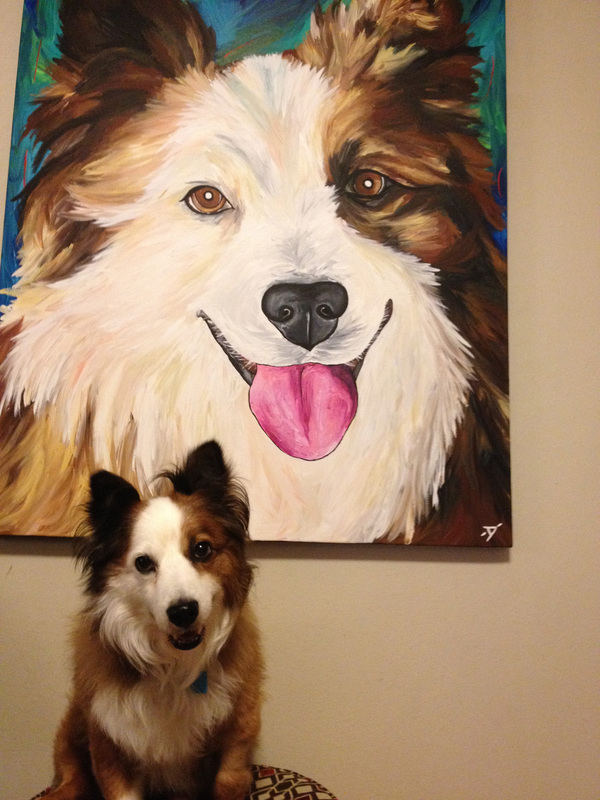 My Paw Portrait pays special attention to each painting from start to finish using the highest quality acrylic paints and canvases. 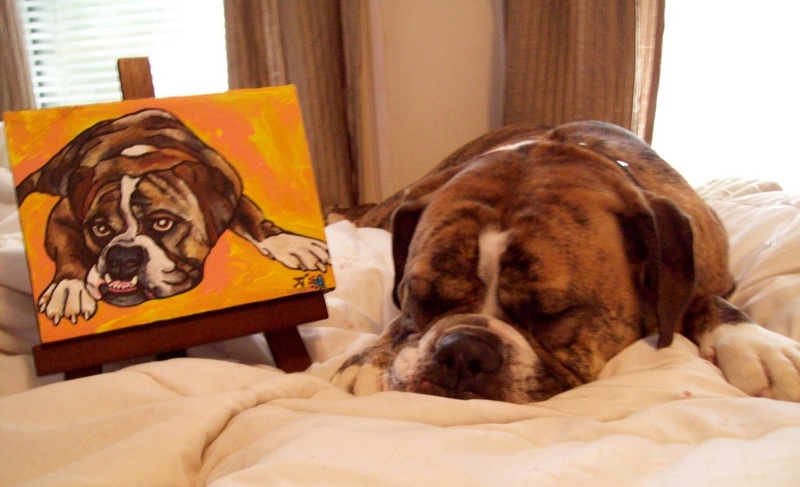 Each canvas is signed, dated, titled, and numbered within the series, making sure it is your one-of-a-kind custom painting. 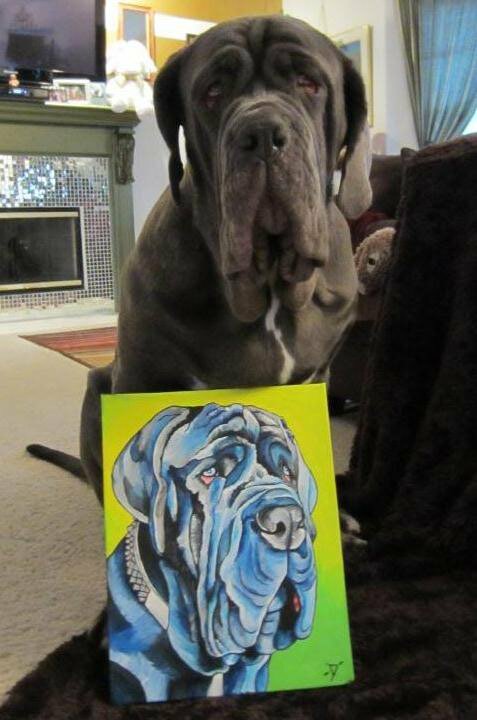 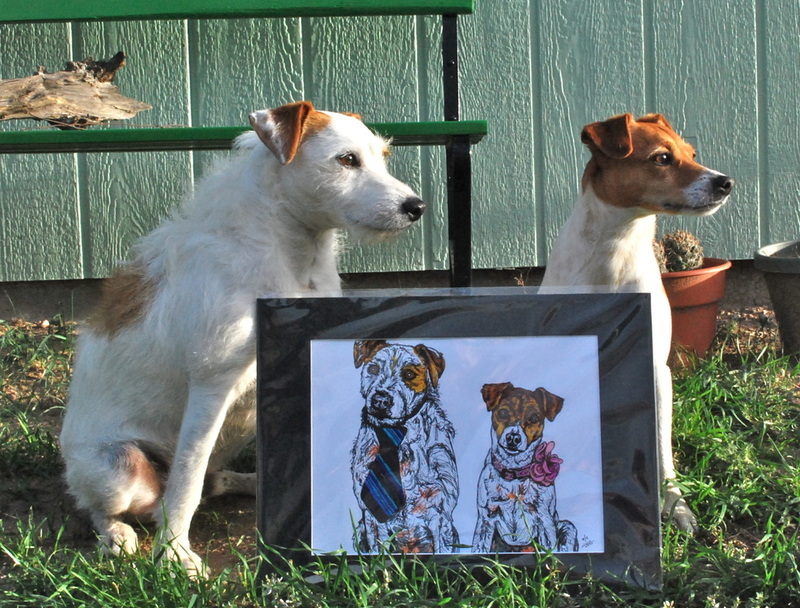 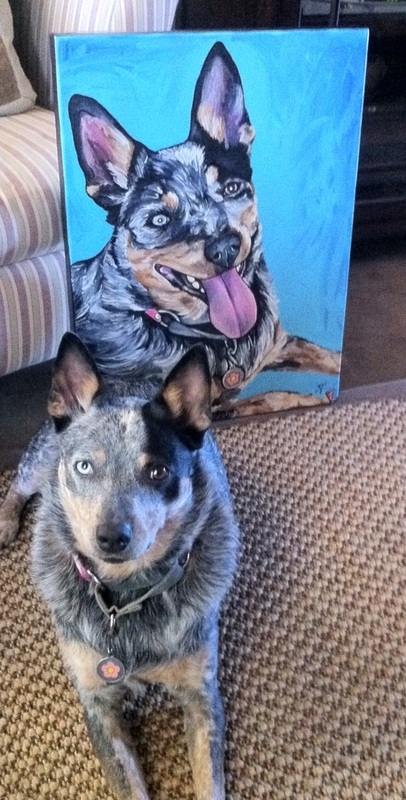 Let My Paw Portrait help personalize a special painting of your pet today! 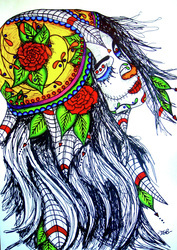 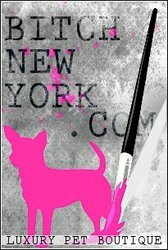 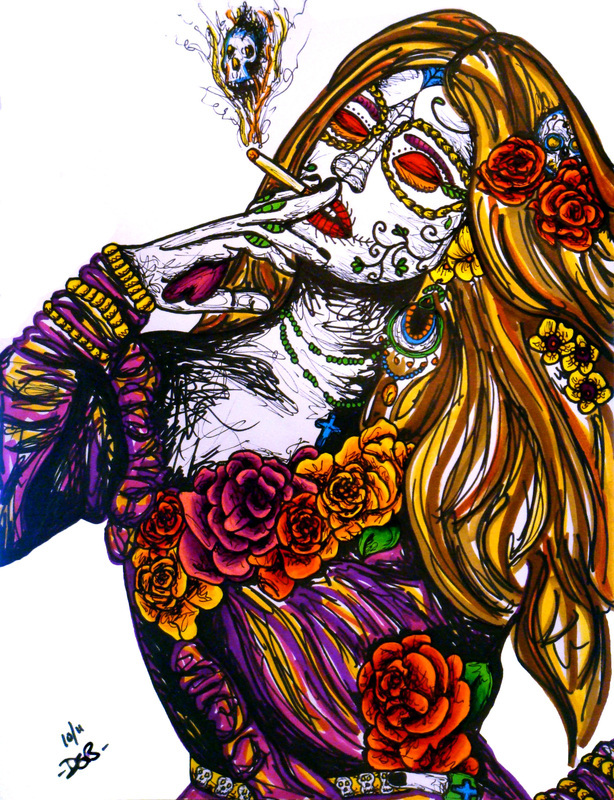 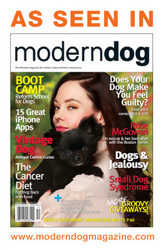 Dyanna Bruno is featured in Modern Dog's Spring 2011 'Art Attack'! 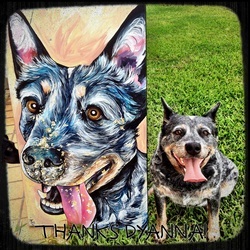 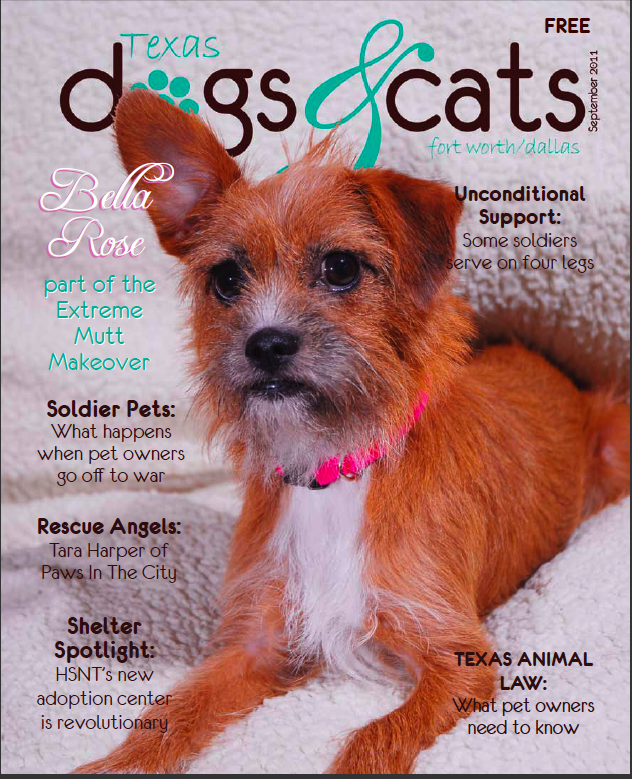 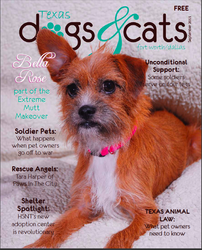 Check out the Spring 2011 issue of Modern Dog and you will find an article in there about Dyanna Bruno, the artist of My Paw Portrait. 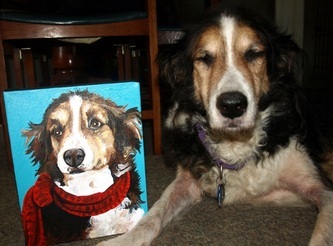 Read her reaction about it in her MPP Blog! and the article that Modern Dog wrote up which is below. 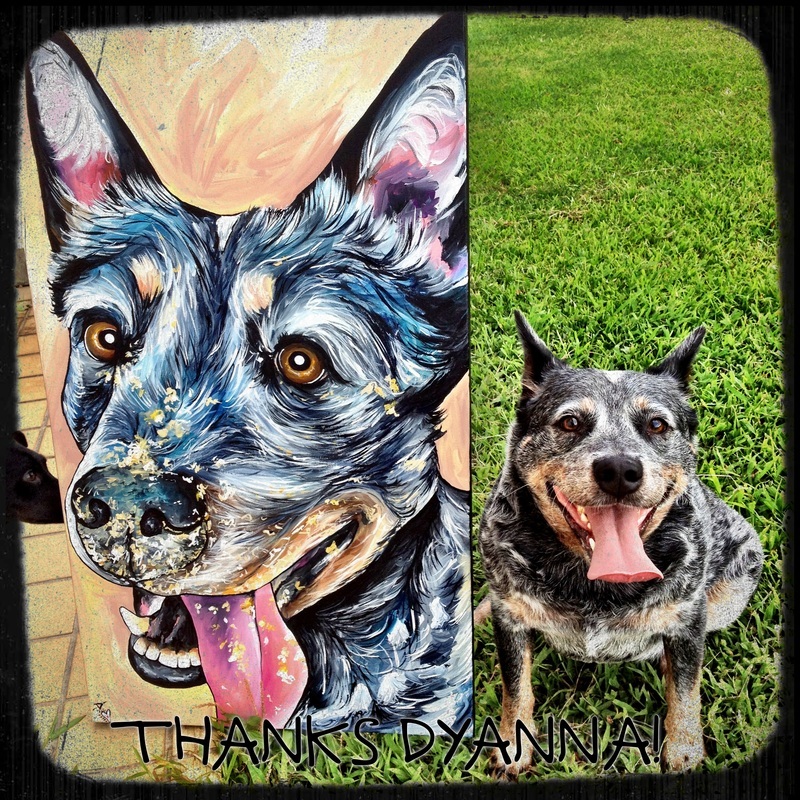 Meet some happy customers & read their testimonials here! 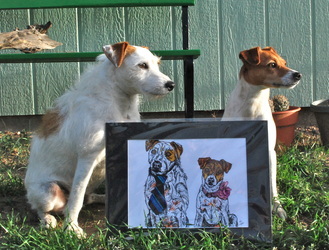 Be sure to also check out these amazing custom scrapbooks!